Individuals and closely held businesses are entitled to full Risk Management Counsel just as large businesses have been for years. A program of insurance can be properly designed only after a thorough, objective analysis of all your exposures to financial loss. Your counsel can be credible only when having access to multiple markets.No one carrier has the best product for each of your needs. Evaluating insurance carriers and products is not a part time job. Providing claims service is the most important thing we do. In fact, we're available for emergencies 24 hours a day. You are entitled to a competitive price. 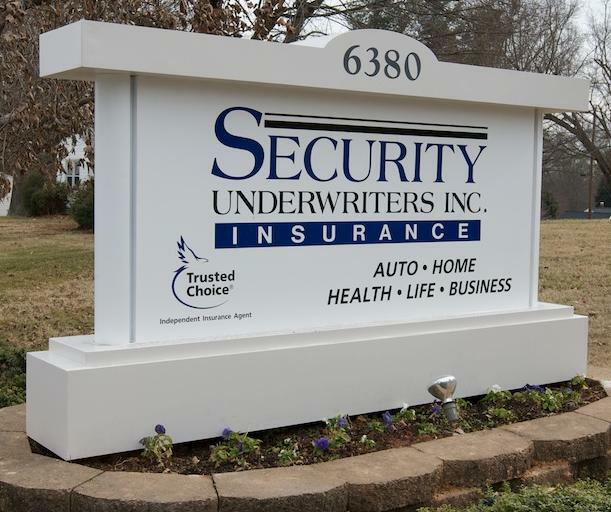 Chances are that we can save you money and, even better than that, we can improve your coverages. After all, if price were our only concern, we'd all be driving Yugos. You are entitled to more than a toll-free telephone operator. You deserve face-to-face contact with someone experienced in the business, someone committed to staying up to date, and someone who will still be in business as your needs change. Someone who will make contributions to the community. Should we fail to live up to these ideals, we want to know. In fact, we want you to think of us as your employees. In fact, we want you to think of us as your employees.